What is it like to live in a society utterly focused on what is going to happen next? 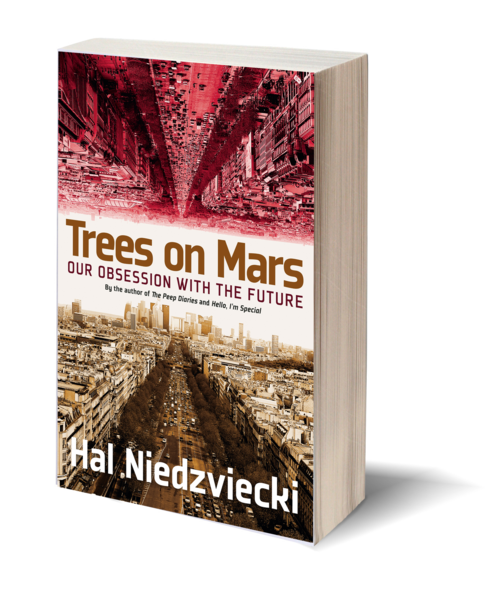 In Trees on Mars, cultural critic and indie entrepreneur Hal Niedzviecki asks how and when we started believing we could and should "create the future," arguing that the short-term purview of innovation is not always as effective as we think it is. On the contrary, it's often damaging. "Innovation" may be the most overused and fetishized term of the past five years. Tech bloggers livecast the launch of the latest Kindle, crowds form serpentine lines outside of Apple stores on the eve of new iPhone releases, stock markets surge and recede on rumors of what Intel and Microsoft have in the pipeline, and, on college campuses across the country, universities offer master's degrees in Future Studies. . . But to what end? Trees on Mars will introduce readers to futurist consultants who preach the need for constant change, to a fourth-generation New Jersey dairy farmer grappling with the increasing complexities of a once-bucolic industry, to a group of Stanford undergraduates pulling all-nighters in an effort to produce the next must-have app, to a Michigan teacher struggling to integrate mandatory iPad use into her third-grade curriculum, and to a recently laid off auto worker being sent to state-sponsored retraining. Through these characters and others, Niedzviecki shows how future-obsession and future-anxiety are affecting real people. 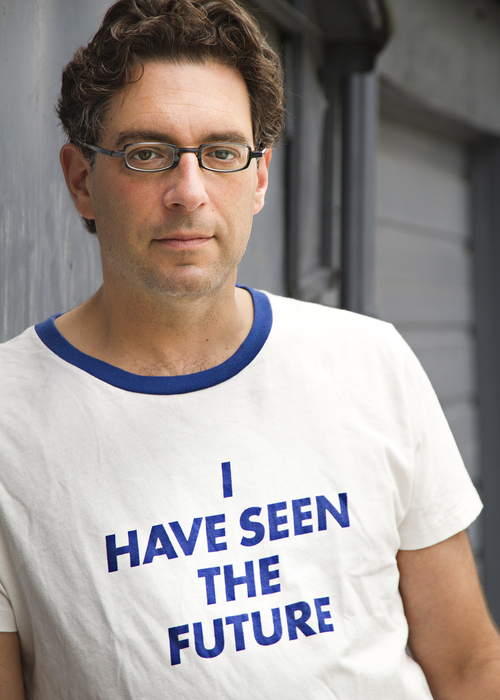 One of North America’s most explosive contrarians, Hal Niedzviecki is a writer, speaker, and cultural commentator known for challenging preconceptions and exploring the new patterns of our tech-infused everyday life. He is the author of three previous books of nonfiction, including The Peep Diaries: How We’re Learning to Love Watching Ourselves and Our Neighbors and numerous articles on contemporary life, which have appeared in periodicals across the world. Niedzviecki currently lives in Toronto with his wife and two daughters.